I asked my Instagram followers, in a poll, how many had tried e.l.f. Cosmetics? I was shocked to find out that over 75% of people said they hadn’t tried anything from e.l.f…. I mean – MIND BLOWN! Well for that 75% I have to say, you’re missing out! So, if you do decide to give e.l.f. Cosmetics I want to tell you about my favourite e.l.f products so that you know where to start! e.l.f. Cosmetics graced Ireland with its presence in 2017 however, I’m a fan much longer than that! Every time I travelled to the US, (or my friends did :p), I would stock up on e.l.f. products. They’re so cheap but so good! In saying that, I hadn’t tried the e.l.f. skincare products until a few months ago and now I love those even more than I do the makeup! **Oh and I should say e.l.f Cosmetics is cruelty free and vegan friendly. This leave-on mask is one of my skin saviours when I’m travelling. It’s light, clear and absorbs quickly so it’s ideal for leaving on overnight and even during flights! It’s infused with aloe, vitamin E, and jojoba, which leaves the skin soft and hydrated! Also, I’ve been mixing this with tan and applying it to my face. I leave it on for about 4 hours and then wash it off. It stops the tan from drying out my skin! Why do I need 2 hydrating masks you say? Because they’re different :p The Hydrating Gel Mask is a lot thicker and heavier than the Sleeping Mask. So I find it uncomfortable to leave on overnight. This is ideal for a quick burst of hydration. Apply it for 20 minutes and you’re sorted! This might just be my favourite e.l.f. Cosmetics product so far. 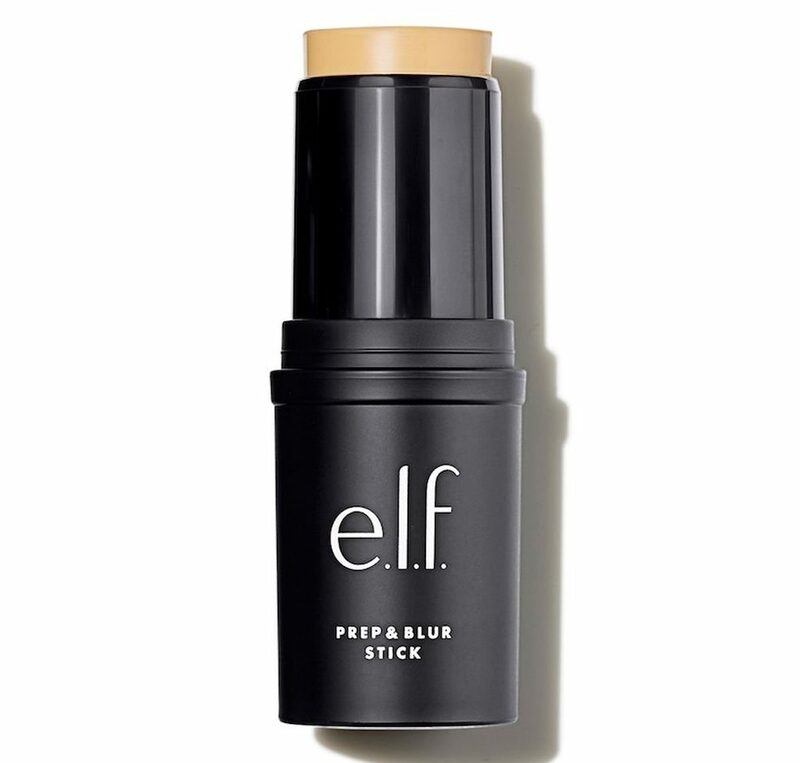 It’s so cooling and hydrating and I love it for under makeup and on no-makeup days! It gives my skin such a healthy, dewy (not greasy) look. It’s a skin balm, essentially, and very similar to the MAC Prep & Prime skin but very different in terms of price! I also bring this on my travels too. I’ll be purchasing it over and over again. I think this would be fine on all skin types but especially beneficial for people with dry/dehydrated skin. This is like a balm/ stick version of Benefit’s Porefessional. It really does blur pores and smoothens fine lines and wrinkles, especially around the nose. If you have oily skin with open pores, I would choose this over the Prep & Hydrate Balm. Although I have combination skin, I use and love both! Confession, I really neglect my eyes! I look after my skin so much but never do anything for my peepers specifically. I said this year, my 29th one :p, I would start looking after them in an attempt to keep the crows feet at bay and I have been (well, I’ve been better at least). 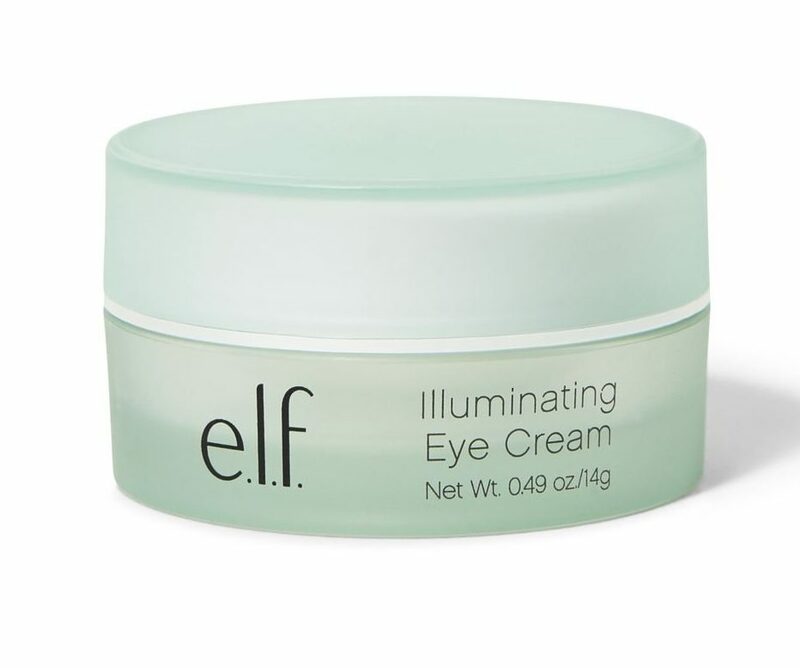 This is one of the nicest eye creams I’ve tried because it is so cooling and hydrating. I find it hard to say whether or not skincare products are effective on fine lines and wrinkles because I think even if they are, it would be over such a long period of time, I wouldn’t notice! But, I leave this in the fridge, and it feels so nice under the eyes. I would say it is effective on puffiness and bags more so than wrinkles but how and ever, I love it. The e.l.f. 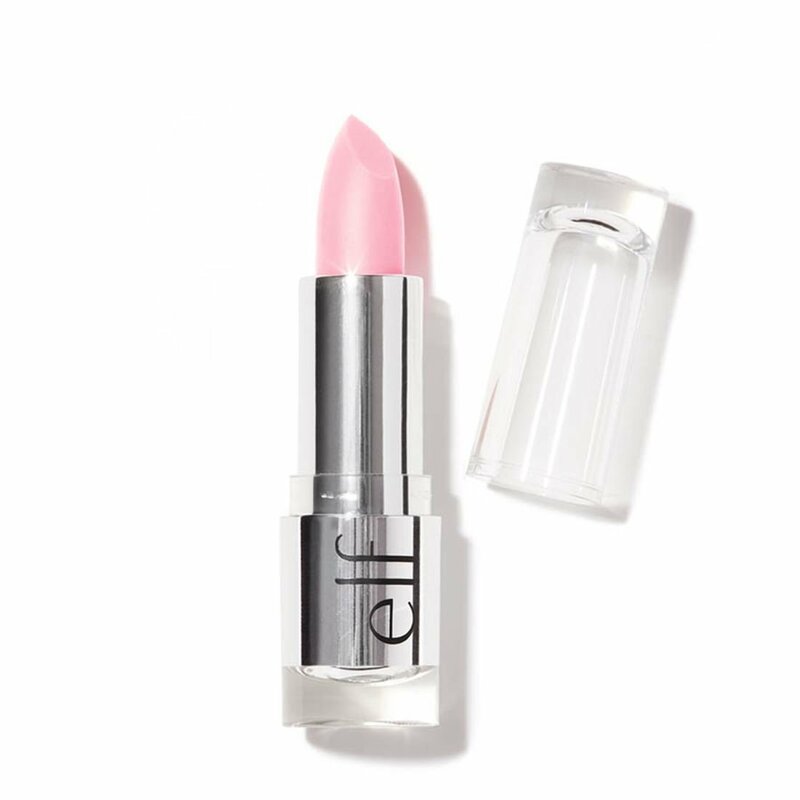 Lip Exfoliator is one of the first products I ever purchased from e.l.f. and I’ve purchased many more since. It looks like a lipstick but it’s a lip scrub that deeply exfoliates. You know the excess skin you get on your lips, or if you suffer with chapped lips, this is so effective! I use this every time I’m going to wear a matte lipstick so my lips are smooth and even. It comes in different colours and flavours but I like the peppermint because it tingles! I got sent a few e.l.f products recently and this was one of them. Out of the products I was sent, this and the brow gel (below) are the only ones featured here. I was sceptical about this product because I haven’t seen anything like it yet. It’s a lip balm/tint/lipstick and it works perfectly as all 3! It looks clear but when you apply it, it reacts with your skin and changes colour. I have the pink shade but there is also a berry and peach shade. 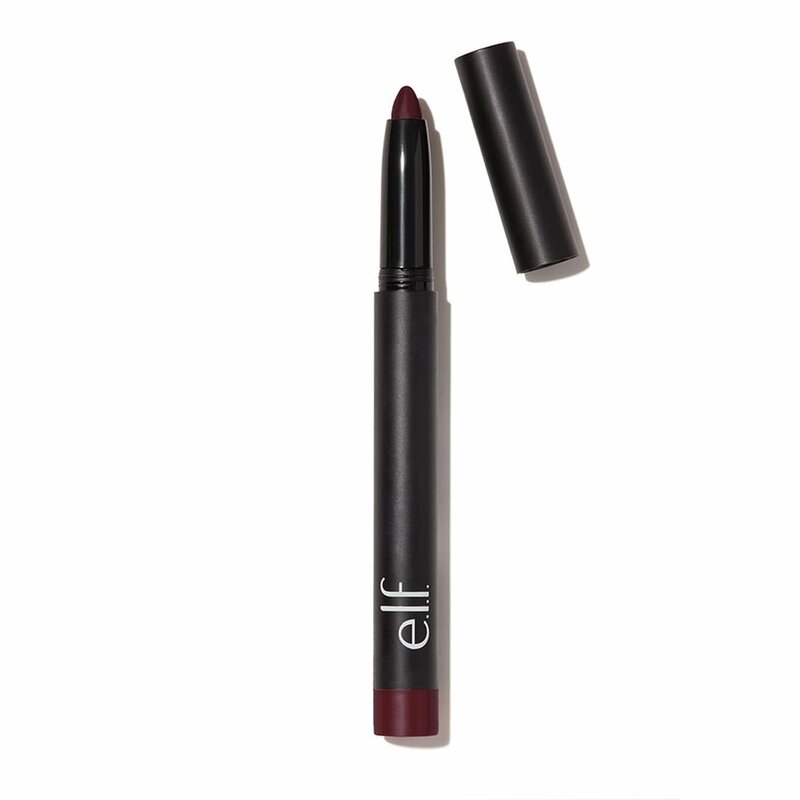 It contains shea butter so it’s a glossy, hydrating finish and it really plumps up your lips! You can wipe it off your lips and they will still be stained! I love this for work wear because I tend to put lipstick on in the morning and not top it up during the day. It would be ideal for holidays because it would last in the heat and the pool! There’s not much to say about these other than they are really nice matte lipsticks. The small nib also for a precise application and I tend not to wear lip liner with them because of that. 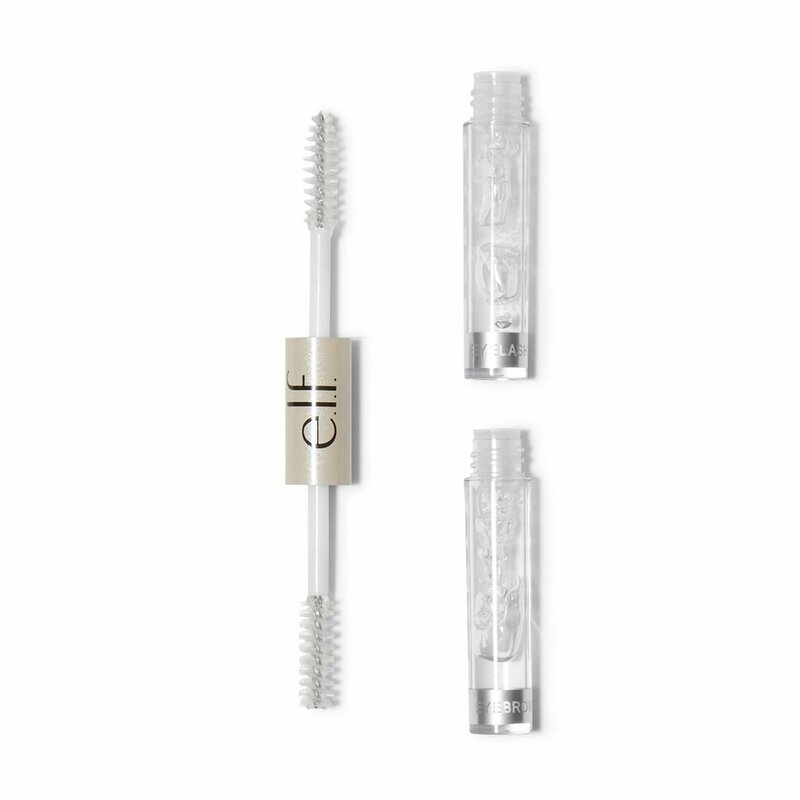 They’re matte but moisturising thanks to the infusion of vitamins A, C and E.
If you have fluffy brows, that won’t behave themselves, this is the dream! It’s a strong brow gel and it’s the best I’ve used (including Benefit). I don’t use the lash gel, I just use that on my brows too! Even if you find somewhere that stocks e.l.f. the shelves are usually pretty light. The skincare (ESPECIALLY) sells out all of the time so if you have your eye on something and see it in stock, don’t hesitate! 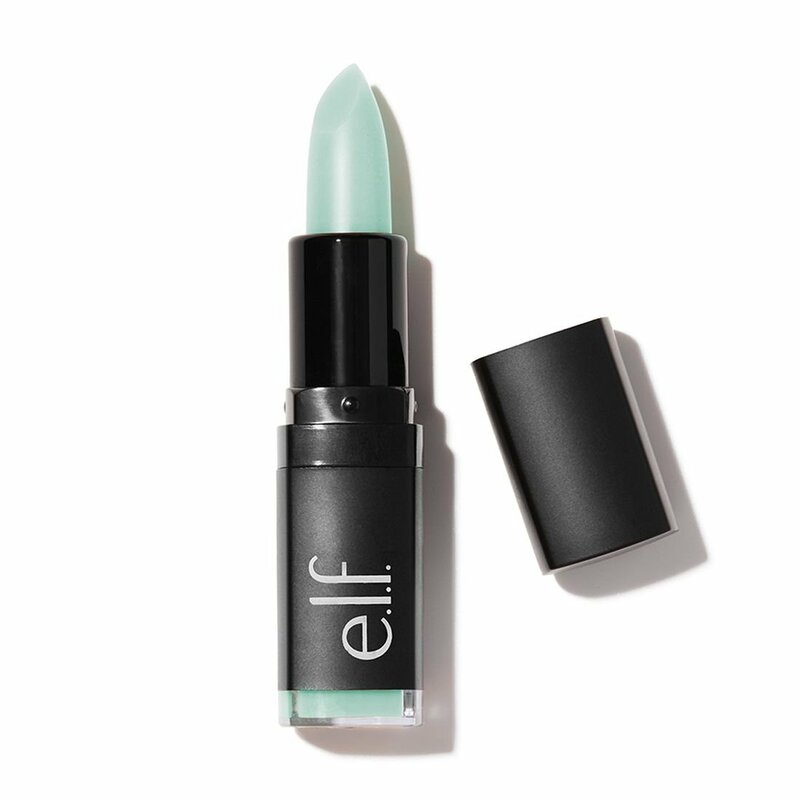 In-store: You can purchase e.l.f. in Penneys/Primark and some pharmacies around the country. Online: Sam McCauley, Feel Unique, Bradley’s Pharmacy, Cara Pharmacy. 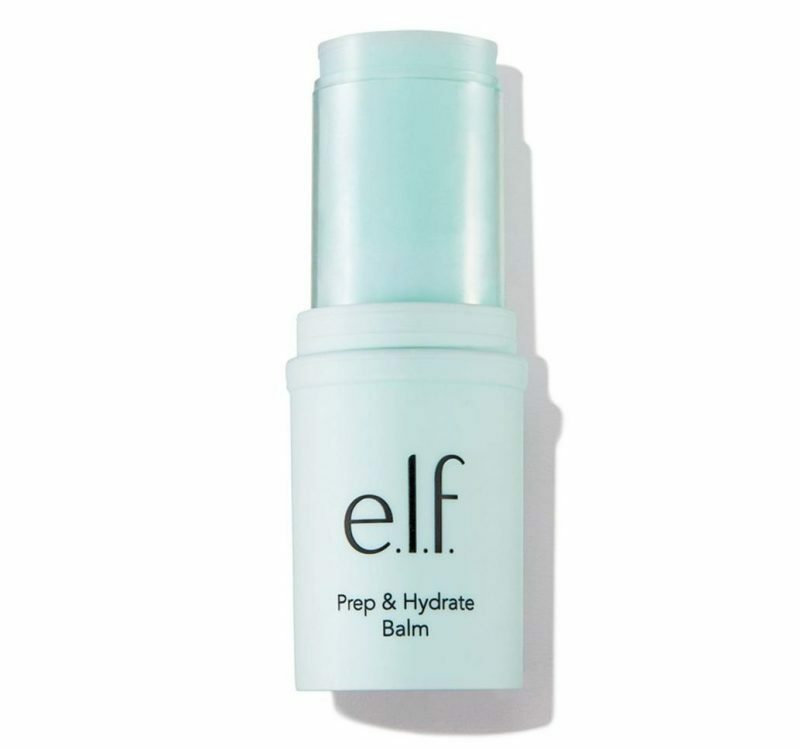 I have the ELF lip exfoliator and love it. Its a must for prepping your lips before your lipstick. 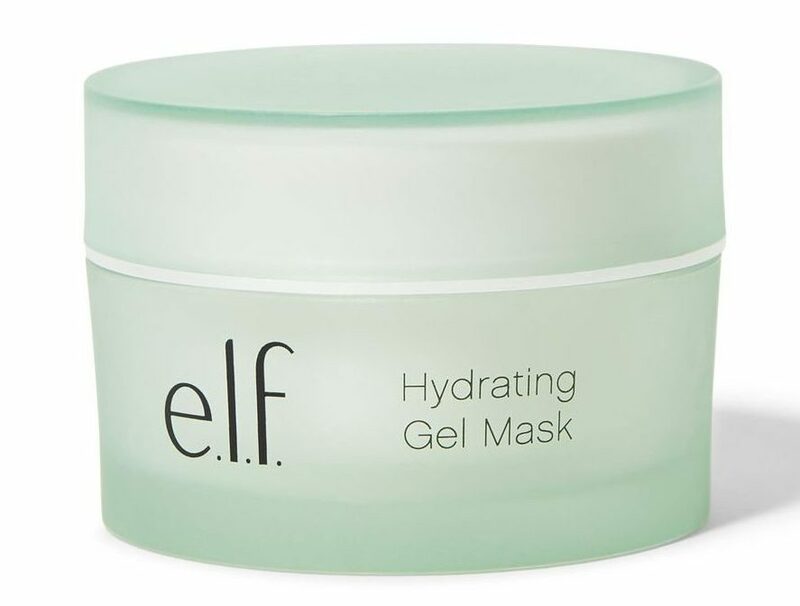 I haven’t tried any other ELF products yet but definitely interested in the hydrating products! Thanks for the suggestions. Nice post! 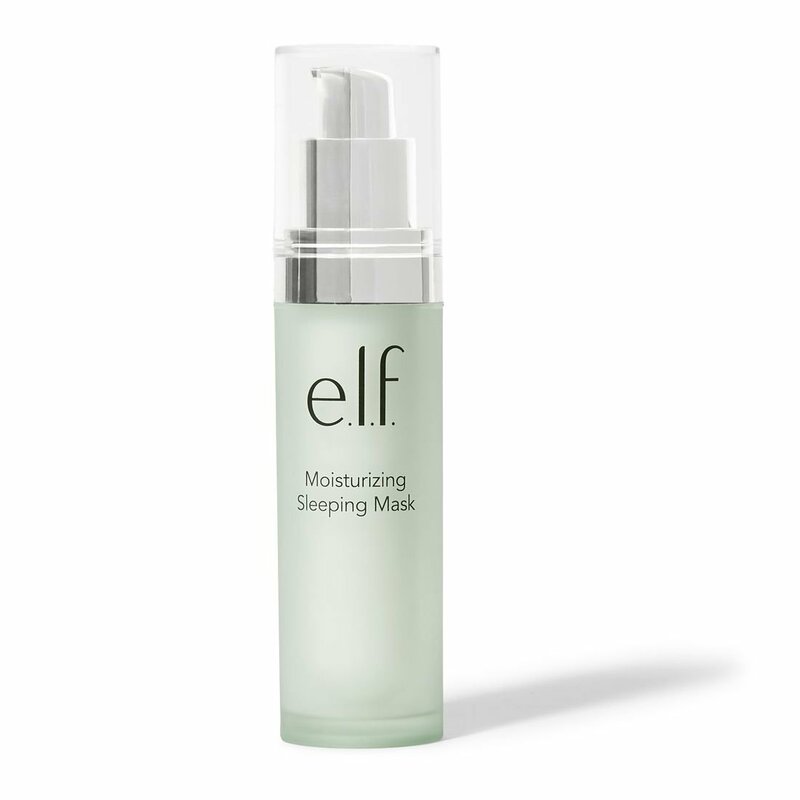 I haven’t tried much from ELF before but the setting spray I tried I was disappointed in. I suppose there are a few hits and misses in every brand but I will definitely keep an eye out for these products.